You know she’s everything to you. The woman who raised you, wiped away your tears, and championed your every move. It’s your mom of course! This Sunday is the day to honor her with a Mother’s Day present she truly deserves. Get her something she’s going to enjoy in every way because after all your mom should receive the very best that gift giving has to offer. Are you ready to turn to the pros who know in order to secure a spectacular gift? Occasion Station is here for you! 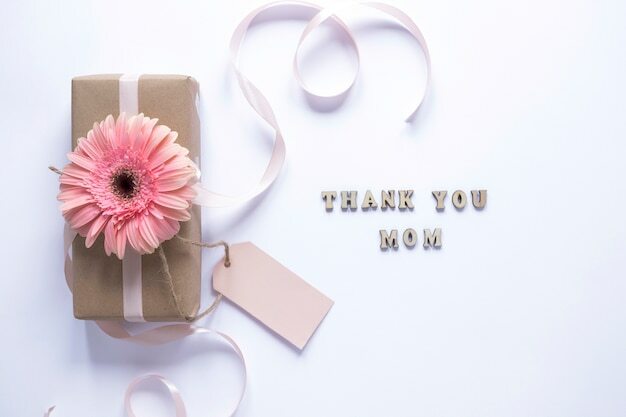 Check out the ready-made gift gallery of gorgeous presents that will surely put a smile on mom’s face and a warm glow in her heart. There are many different categories in our Gift Gallery that are going to have just the right gift big or small. After all, it doesn’t matter what you spend it’s how much the gift comes from your heart. Even if you don’t have time to get it there by Mother’s Day, mom won’t mind. Be a little late but send the very best to her. She’s going to appreciate it no matter when the right gift comes to her door. Check out our gallery of personalized selections that can be made extra special just for her. Or let our gift shoppers help you tackle your list with ease. They are trained to come up with the gift of her dreams every single time. You can create a curated gift station just for mom too for any upcoming occasions, like birthdays or holidays. Never be at a loss for what to give your mother again! With Occasion Station by your side, mom will truly know she’s number one in your life. Don’t forget to check our social media pages, like Facebook, Twitter, and IG for gift ideas regularly. We’re always happy to #sharetheoccasion with you! Here’s the Very Best of Oprah’s “Favorite Things” Thank goodness.